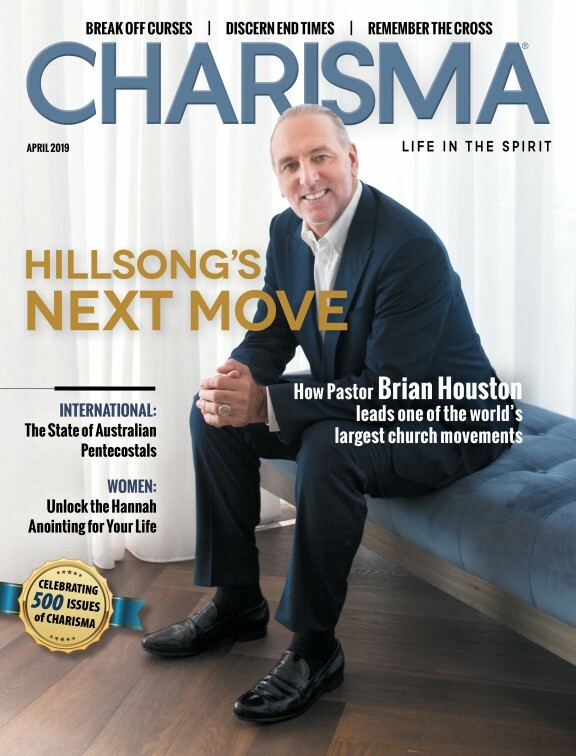 Does Hillsong Have Gay Worship Leaders Or Not? Comedians John Crist and Trey Kennedy recently recorded a video in which they imagined what it would be like if biblical characters had smartphones and social media. The video has struck a chord with Christians, generating tens of thousands of views almost immediately. Did you catch every biblical reference?